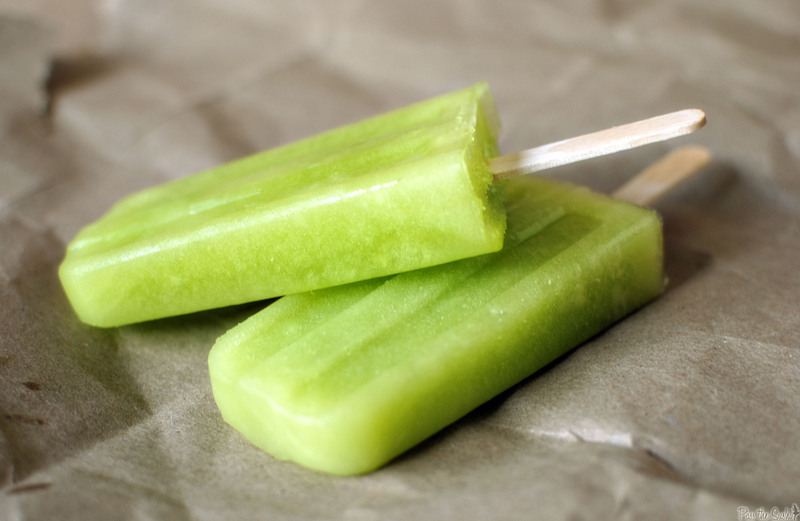 Lime Green Popsicles are easy to make with your children and grandchildren AND fun to eat! Puree ingredients together in a blender. Pour into popsicle molds and freeze.